Work Like a Captain – Play like a Pirate! 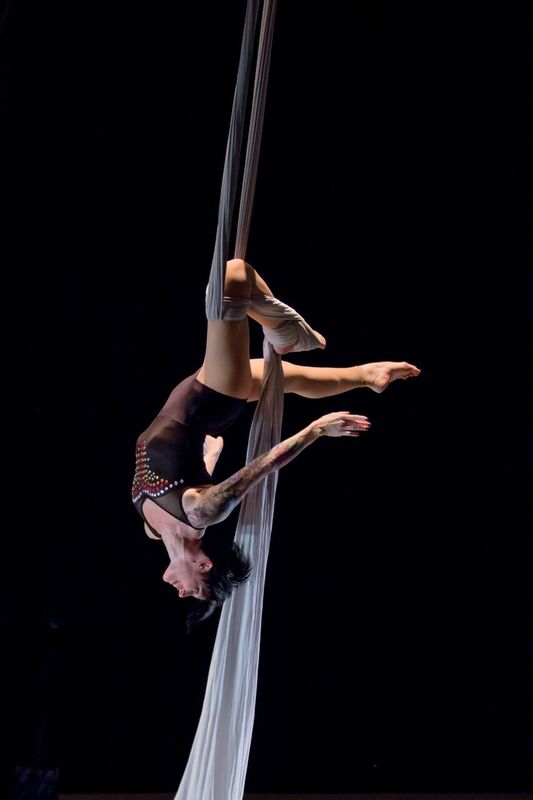 Nichole Raab – dancer and aerialist – a founding member of Voler est 2007, has spent many years performing and teaching locally, nationally and internationally. 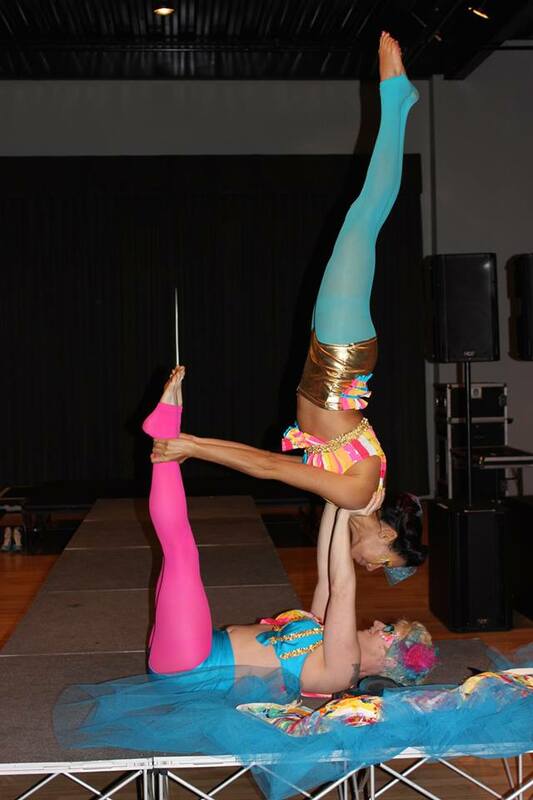 Since 2012 performing aerial stunts from the mast of Tall Ship Providence, various sail yachts and regattas. Sailing to new ports between New England and the Caribbean regularly, teaching and performing. 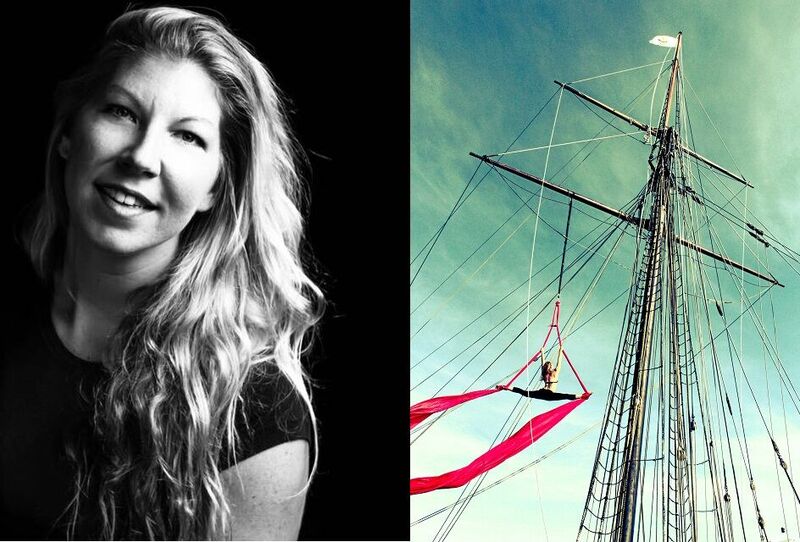 Since 2013 Nichole has had the immense pleasure to perform and create for a long list of well-known positively global minded celebrities and VIPs on private islands as artist in residence working for Sir Richard Branson and his many foundations. Locally you may have seen Nichole in the past perform with the Kansas City Symphony, New Theatre Restaurant or the Branson Shoji Tabuchi Show when not alongside her sisters of Voler. Captain Nichole continues to split her time working as Captain and playing like a Pirate with Voler!